All Amarone is the result of drying the grapes for 3 to 5 months prior to pressing. Capitel de Roari is Righetti’s premium amarone, coming from the best grape selection, and receiving delicate oak treatment. 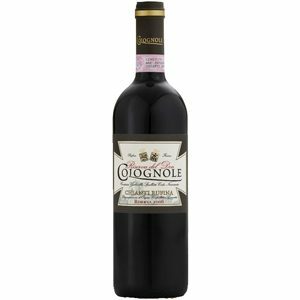 This is a well-balanced Amarone that still exhibits much of the dark fruit flavours, earth and meaty components expected of this DOC. Aromas of black cherry and prunes joined by beefy and earthy aromas. Moves along the palate nicely with a mix of dark and dried fruit with some meatiness on the finish. Elegant but exhibiting good concentration. You will not find many wines at this price and quality.